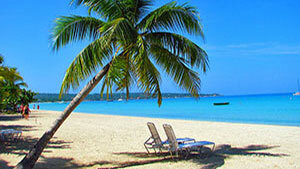 has a lush topography of mountains, rainforests and reef-lined beaches. 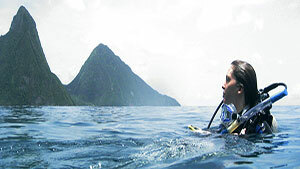 Saint Lucia is an Eastern Caribbean Island nation with a pair of dramatically tapered mountains called the Pitons. 2019 Carnival dates in the Caribbean, USA, and Canada. What your US dollar is worth in the Caribbean? Caribbean Nations Consulates for New York and Miami.